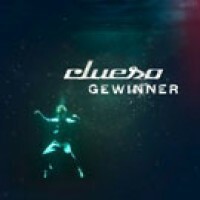 Actually Steve did this remix of the German pop heros "Clueso" only to play this great piece of music in the club. But then, this unreleased bootleg version starts to get a club hit in most of all clubs in Germany and it starts a little hype. The result was the entry at the German Dance Charts. After successful dealing with the record company Sony/ Four Music the official release was fixed at March, 25th 2010.